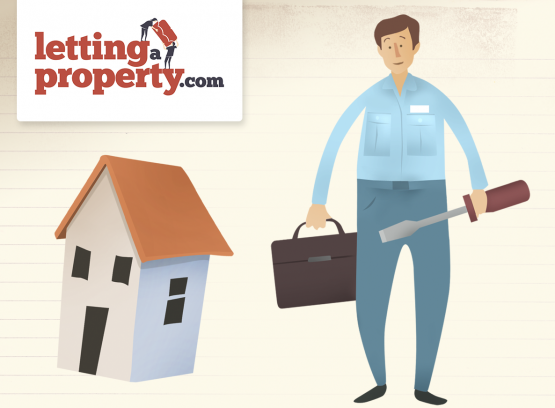 Letting a Property News, tips and updates for UK landlords who let property. We welcome the Government’s pledge to get “one million” extra homes constructed by 2020, but think that it’s vital that the rental market is protected, as increasing numbers of families will be unable to afford rising house prices and will therefore rely on long-term rental accommodation. On the 4th of this month, the Government published information about a new initiative, the Home Building Fund, which has created a £3 billion fund to increase the number of homes built in England. The fund is available to private sector businesses that builds new homes or prepares sites for housing developments. This includes small builders, community builders, custom builders and regeneration specialists, as well as larger builders and developers. Following the Royal Institution of Chartered Surveyors (RICS) calling for pension funds to be incentivised with tax breaks to build large scale rental properties with affordable elements, here at lettingaproperty.com we think it’s a very positive move to build thousands of new homes, but they must be provided in such a way that benefits a cross-section of society – not just the privileged who can buy. Industry forecasts are that millions more households will look to rent rather than buy as property becomes unaffordable and that current estimates are that five million households rent privately. However, it is essential that if the sector is to be protected then the Government has to put in place measures that will enable it to thrive for years to come. With an already nation-wide shortage of properties to rent at the moment, there are plenty of opportunities for potential landlords – and with a boom in build-to-rent housing, it could be said that prospects for the market have never been better. Since its launch eight years ago, Warwickshire-based LettingaProperty.com has let more than 5,000 properties across the UK and attracted thousands of tenants to its books. Not only can the company invariably achieve better rental prices for its landlord clients, but, as a one-stop shop, it also sorts out requirements such as tenancy agreements, insurance and energy performance and gas safety certificates. Be the first to find out about important updates to the Private Rented Sector that could affect YOUR rental income. Thanks for choosing to leave a comment. Please keep in mind that all comments are moderated according to our comment policy and your email address will NOT be published. Let's have a personal and meaningful conversation. Create your own personal 'Gravatar' profile here. Sign me up for the landlord newsletter!